Type your Canada Post tracking number below, get live delivery information with our express tracking system. Canada Post Corporation, known more simply as Canada Post is the Canadian crown corporation which functions as the country’s primary postal operator. Canada Post is committed to providing innovative physical and electronic delivery solutions that create value for our customers, employees and all Canadians. If you have problem with our express tracking system, please track your package directly on the Canada Post website. If you get no tracking information from Canada Post official website, you’d better contact them. If you have shipped through Canada Post, you will have received a copy of your Waybill. Each waybill has a distinct number. 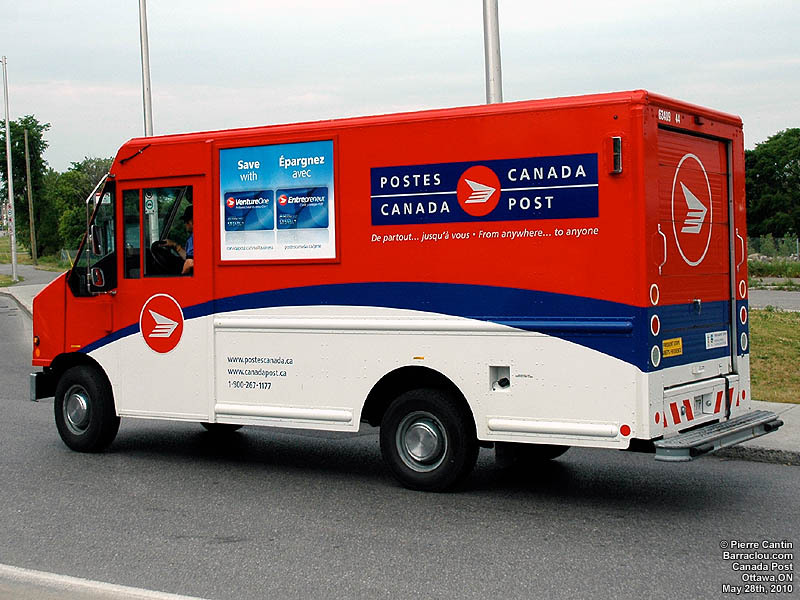 The most common Canada Post tracking number format is a combination of 13 alphabetic and numeric characters, usually starting with 2 alphabets, following by 9 digits, and ending by “CA” (e.g. EE 666 666 666 CA). Some other less common formats may also exist. Canada Post On the Way. Have no idea about Canada Post? Read Canada Post reviews in advance and write a review after sending your package with Canada Post. If you have problem with our Canada Post Tracking system, submit your problem here, we will help you as soon as possible. Declare: We can NOT contact carrier or others on your behalf, we can only help you track your package with your Canada Post Tracking number on official tracking system.